Motorola somewhat confirmed plans to unveil new smartphones next month, but it didn't say how many devices will be introduced in April. Well, it doesn't even need to since the company's entire Moto G6 lineup leaked out months ago. 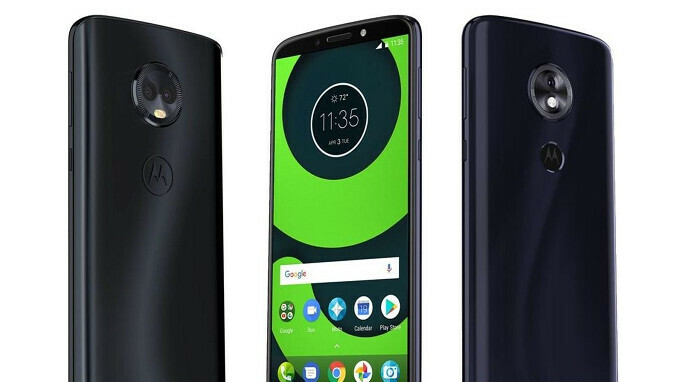 The Moto G6, Moto G6 Play, and Moto G6 Plus are expected to arrive in the first half of the year, and we know pretty much everything there is to know. The only things that remain to find out are when exactly they will be available for purchase and how much they'll cost. We might be very close to learning these details as well, but, sadly, the Hungarian retailer Alza, which recently listed Motorola's Moto G6 lineup on its online store, didn't attach any price tags to the listings. 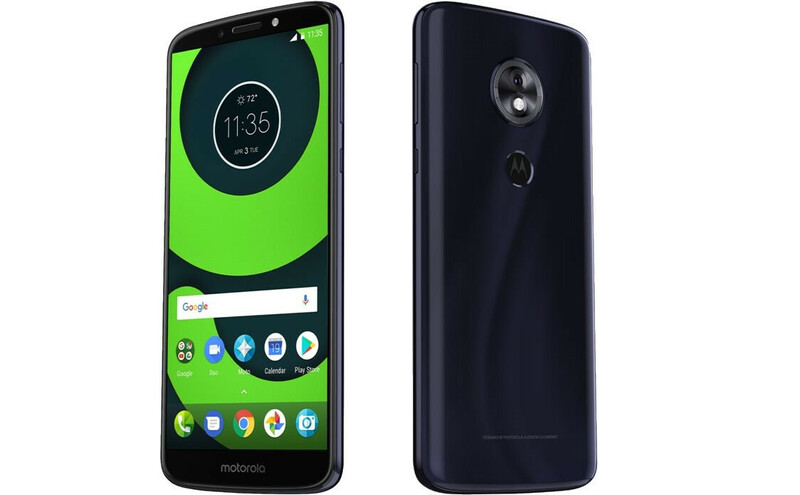 Even so, the retailer has pictures and full specs lists for each of Motorola's upcoming Moto G6 handsets. Apparently, all three come with Android 8.0 Oreo on board, fingerprint sensors, Snapdragon processors and large screens. 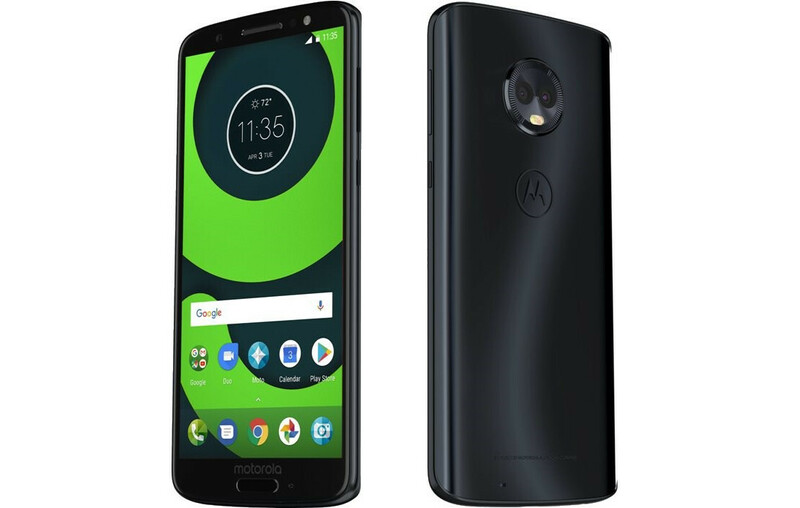 Although the Hungarian retailer claims all Moto G6 smartphones will be available for purchase on April 3, we doubt they will hit the shelves until late April. There are a number of big differences between the SD 430 and 450. The 430 is manufactured using 28 nm. The 450 is manufactured using 14 mm. So right there there is a huge difference in power efficiency. But that is just the start. The 450 is clocked at 1.8 GHz and supports faster ddr3 ram which is also clocked higher than the 430's slower clock rate of 1.4 GHz and the 430 only support 800 MHz ram. The 430 only supports 1080 video, where as the 450 support 4k video recording. The 450 GPU is almost twice as fast as the 430 GPU, and supports full HD+. Also the 450 supports cat 13 LTE vs cat 4 LTE for the 430. In truth SD450 performs almost exactly the same as a SD625 but is a wee bit more efficient as the CPU is 200MHz downclocked so you get much better battery life. SD630 is clocked 200MHz higher than 625 so you get a lil worse battery life and a better GPU. RAM speeds don't affect performance as much though. You barely notice any difference between 1600MHz DDR3 and 2400MHz DDR4 on a PC you would be hard pressed to find apps which respond differently for a 800MHz or 633 MHz stick. Ram speeds do matter, just like the number of channels as well effects performance. I don't know where you got your information. But if ram speeds don't matter. Then why even bother with putting DDR4 1866 MHz ram on smartphones with multiple channels of ram. Yeah, please get an education in the Field, then come back to me again. Stop the bigger screen madness already!!! It's obvious that big screens are here to stay for the foreseeable future. If you don't like it, go buy a feature phone. If you like bigger screens, go buy a tablet. I already have one, but thanks for the suggestion. The body won't be noticeably bigger (if it's any bigger at all) than the g5s Plus and countless of phones with 5.5" display. Clearly you never used a Motorola smartphone in a while, because you can use the fingerprint scanner at the bottom of the smartphone to bring down the notifications. So I would call that one handed friendly. Plus there is launchers like Nova launcher which have a swipe down gesture for notifications. This is Android here. This isn't an iPhone which has limited and restricted capabilities in iOS. Clearly, you only flick your phone on and off. Some need to do work with it. Can you turn off WiFi with the finger print reader? Can you reply to a message from the notification pane with the finger print? Can you adjust the screen brightness with the fingerprint reader? Android UX and tall screens is terrible experience. But the sheeples are keep getting impressed by the bigger is better single cell they have in the back part of the brain. Easier for OEMs too. So it's a win win, for majority of the population. Moto makes a very nice mid-ranger, all things considered (price being a major part of "all things"). I would have liked 450,630 and 636 for the chipsets. Now let's see the price. If the plus is much over $300 or doesn't have USB-c, I'm going with a second hand LG g6 instead. Exactly it should have inherited the features of the x4.